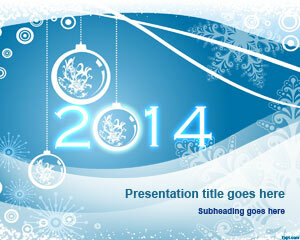 Free happy New Year 2014 PowerPoint template is a decorative theme with a light blue background depicting the winter season. Christmas decorations are everywhere, and even the 0 in 2014 is glowing. 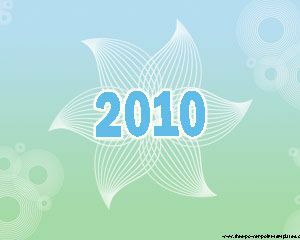 Free PPT themes about the New Year are available on FPPT. 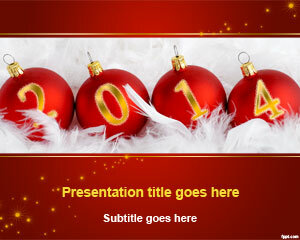 Share your ideas on how to spend winter holidays with free 2014 PPT slides, and New Year 2014 PPT theme. The New Year is just around the corner, and what better way to celebrate it then with decorations and lighting. 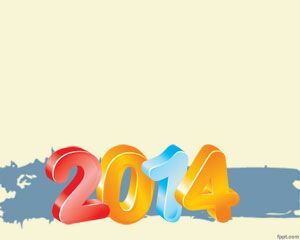 Send greetings with happy New Year 2014 PPT slides in a frosty tone with blue and purple fonts. 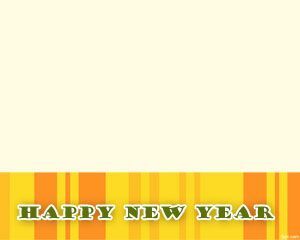 The best word to describe this particular New Year template is: fresh. 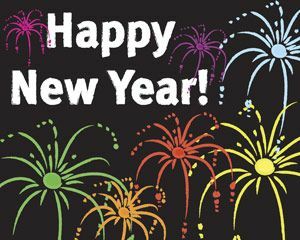 Write down your plans on how to celebrate 2014 by writing New Year’s resolutions with the help of happy New Year 2014 PowerPoint template. Share your resolution with friends and encourage them to do the same. There is nothing like motivation to encourage everyone to achieve their goals and get a step ahead in life. 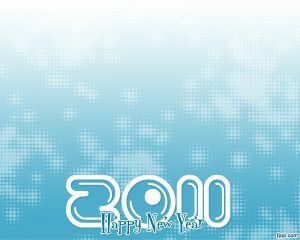 Free happy New Year 2014 PowerPoint template is available for download on latest and previous versions of Microsoft PowerPoint and iWork.